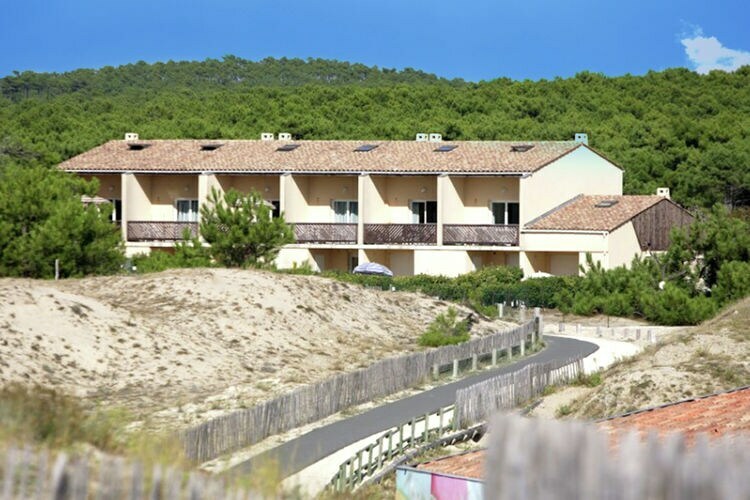 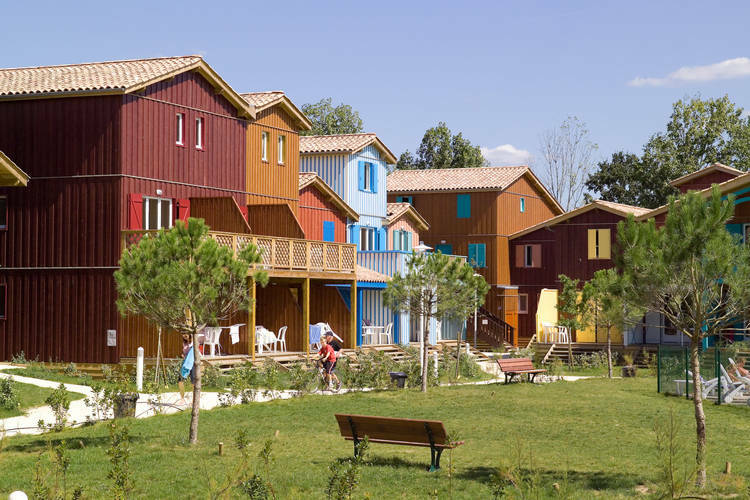 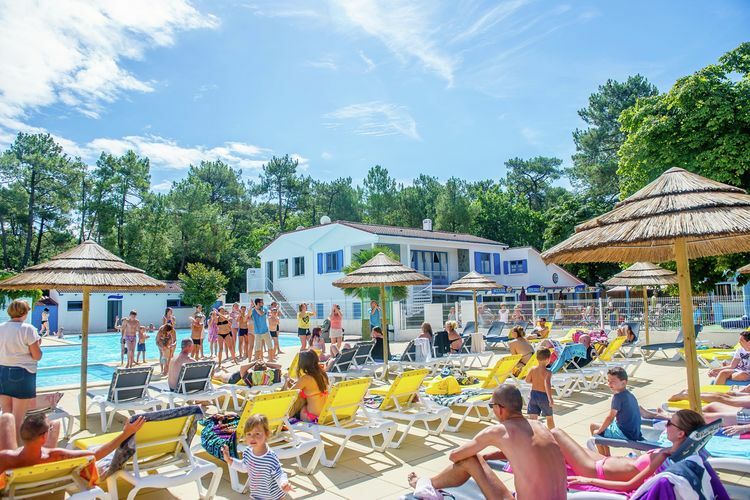 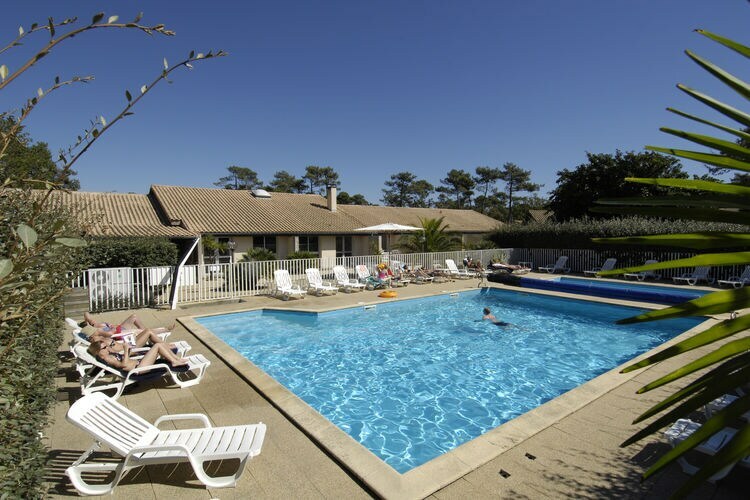 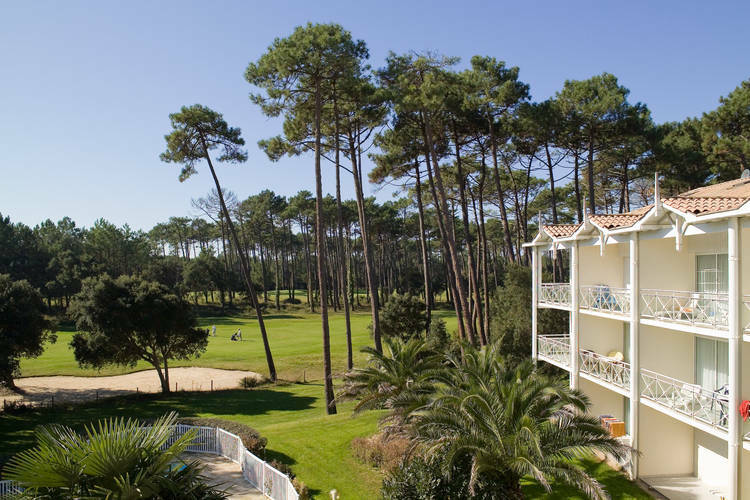 Book Online self catering Atlantic Coast holiday rentals & vacations in Chalets Cottages Villas Apartments throughout popular destinations in France. 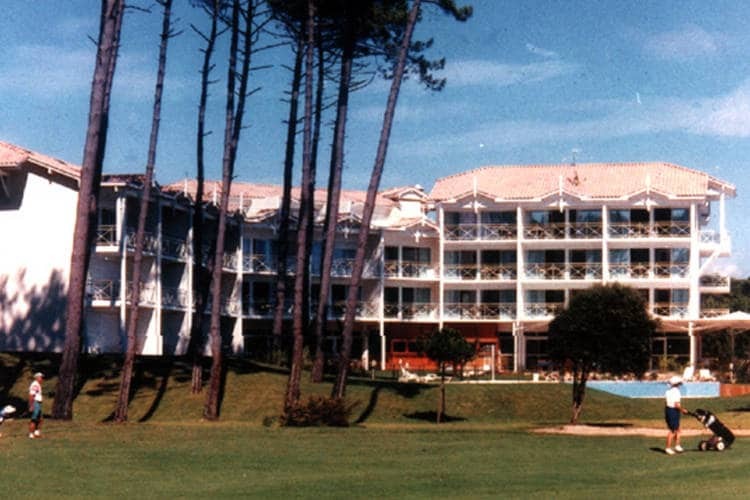 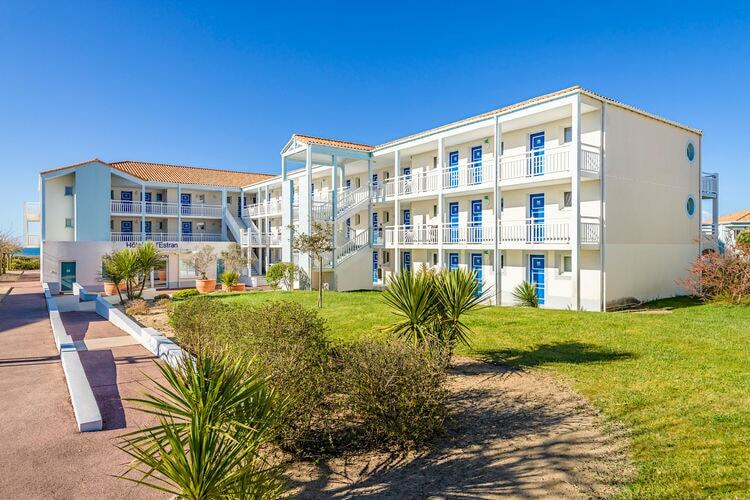 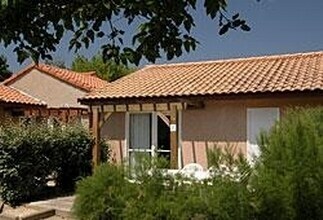 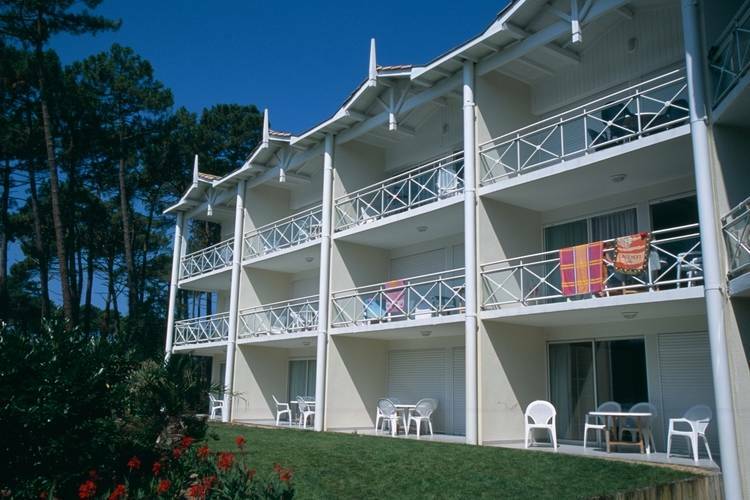 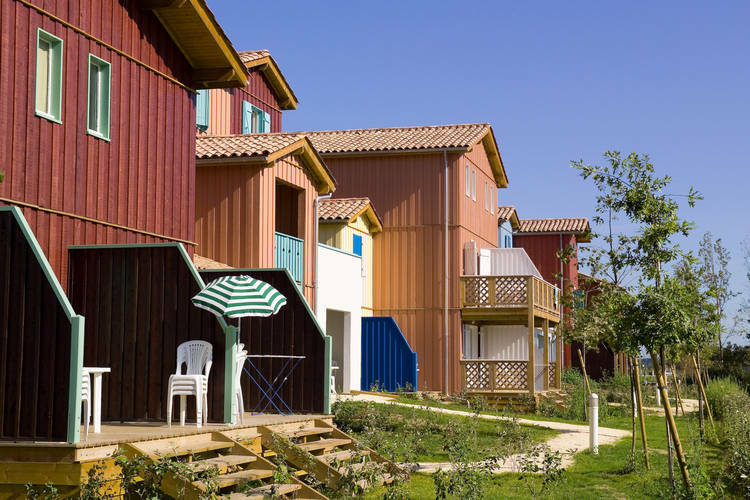 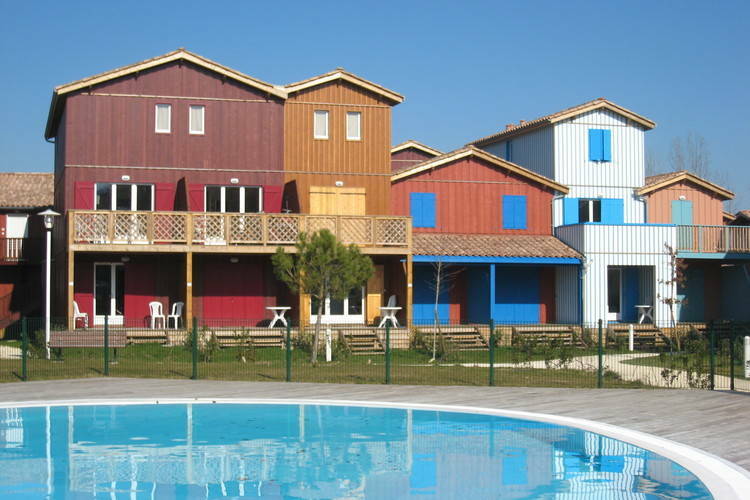 There are 303 Holiday Homes in Atlantic Coast France - to see the other holiday homes please use the page selector. 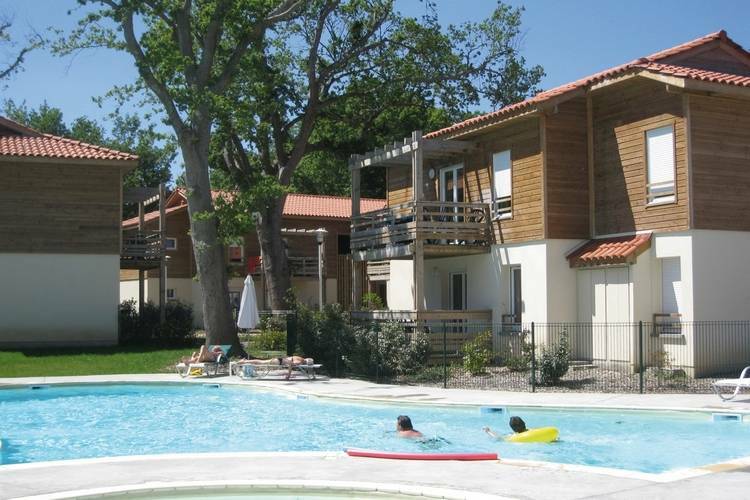 This studio is in a holiday park with a swimming pool. 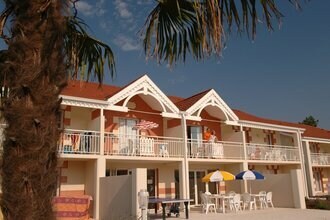 There is a sandy beach around the pool. 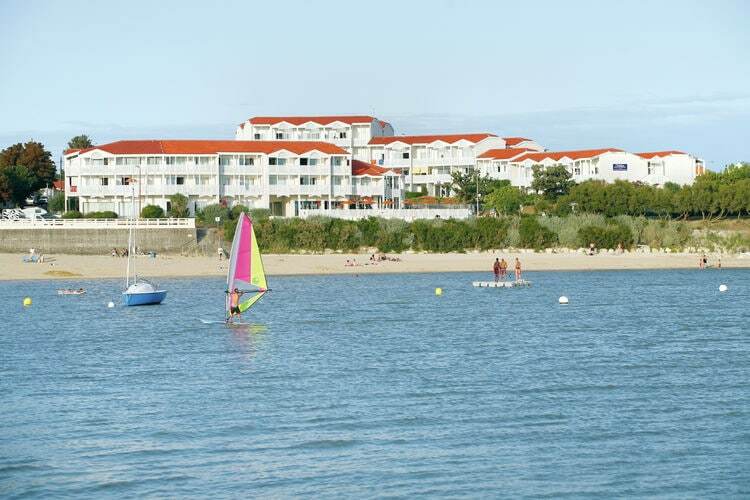 The park is around one kilometre from the sea and beach. 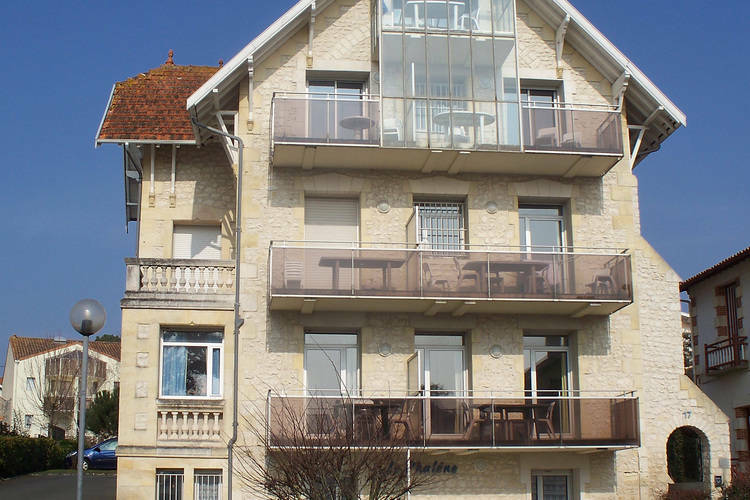 Comfortable apartment in a residence in the centre of Mimizan and only 50 m from the beach! 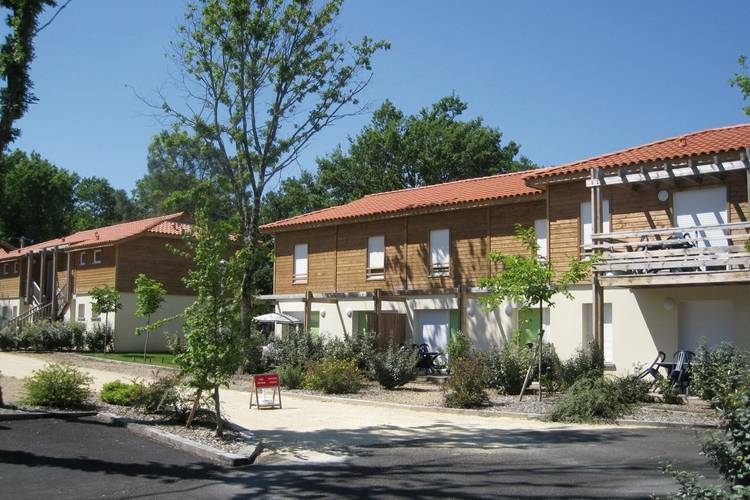 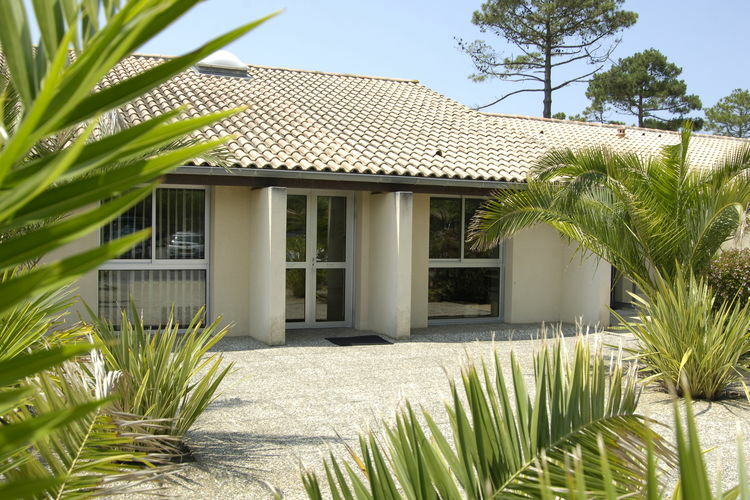 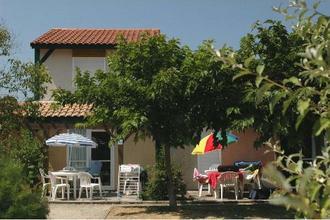 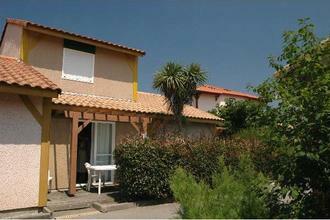 Nice residence near the sea and the beaches of Les Sables d'Olonne in the Vend�e. 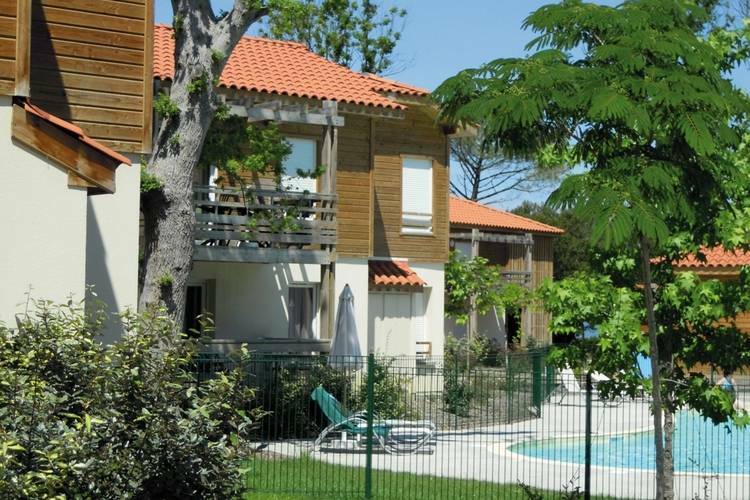 Lovely studios in a quiet residence near the beach. 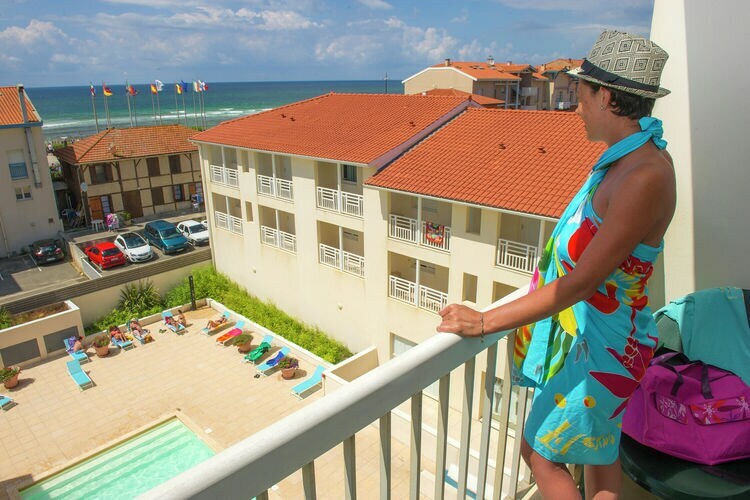 Worldwide Holiday Lettings Atlantic Coast Vacations, Listings, Luxury Villas, Bargain Cheap Vacations, Holiday Homes, Frontline Beach Front Properties book online with confidence.